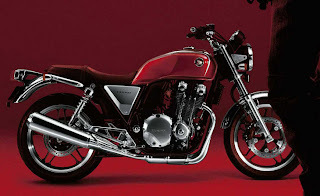 RoyalEnfields.com: Royal Enfield: Best looking Retro Standard Motorcycle? 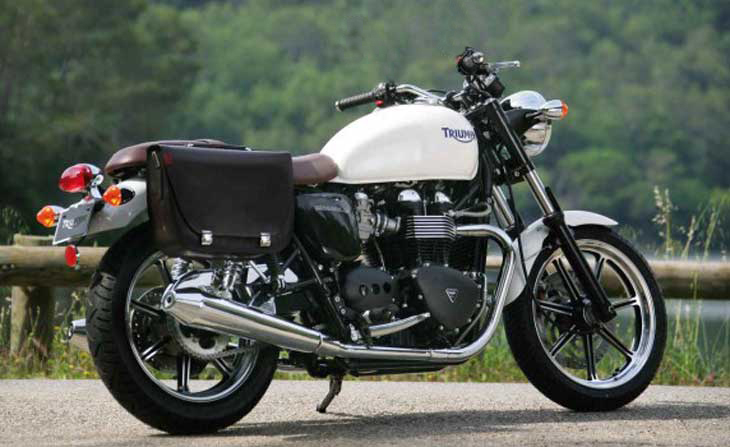 Royal Enfield: Best looking Retro Standard Motorcycle? 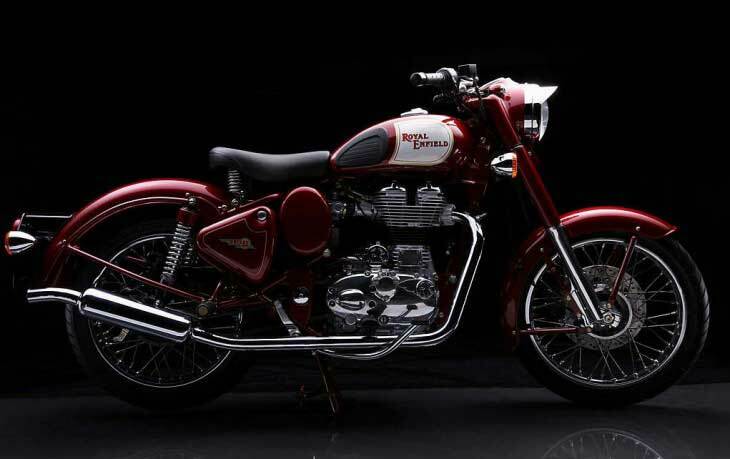 Royal Enfield Bullet Classic 500. Motorcycle Daily.com asks its readers to choose "The Best Looking Retro Standard" motorcycle from among Royal Enfield, Honda, Ducati, Bonneville and Kawasaki. It's not a poll: they're asking readers to make their choices (some readers are choosing to rank all five in order of desirability) and explain why. So far, at least, the comments are thoughtful and considerate. 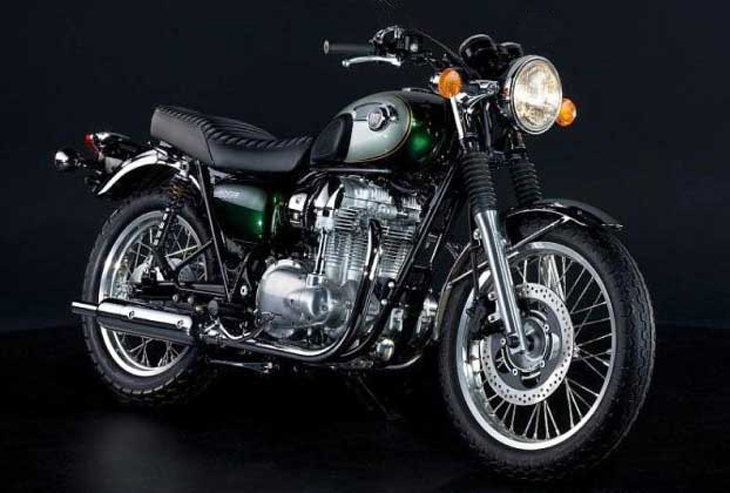 Most seem to like the looks of the Royal Enfield but think the motorcycle itself too small or too slow. In a contest for "Best Looking," I'd say that is still a victory. I think the editors gave Royal Enfield a bit of an advantage in the pictures they chose, since it is the only motorcycle shown without its mirrors. Some of the other pictures seemed to highlight how geeky mirrors can be. So, in reproducing the pictures here I have erased the mirrors to even things up. Of course you would not ride without mirrors, but, then, we all know severely near-sighted people who vainly remove their eyeglasses for photos. 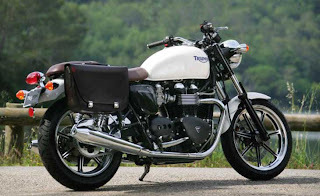 It is not my intention to encourage you to rush over to Motorcycle Daily to stuff the ballot box for Royal Enfield. There isn't really any ballot box to stuff. But it is an interesting subject. Comments, anyone? 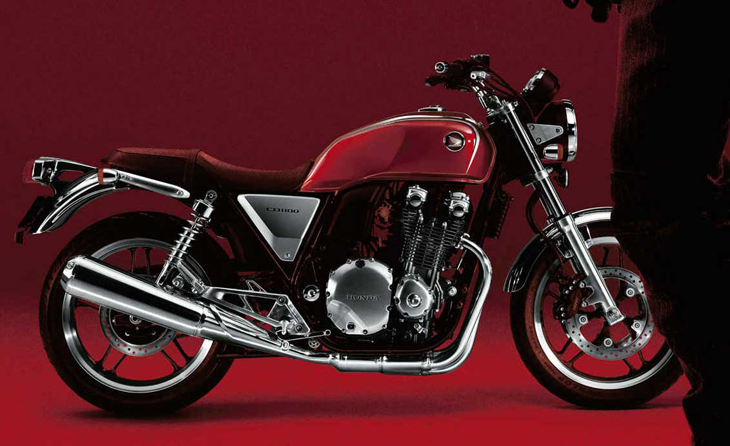 IMHO Almost all the new retro motorcycles look like new retro motorcycles. If you were around for the real thing you would see the difference. I have been asked while riding my 08 Electra, what year is it? did you restore it yourself? what did the restro cost? I had one man roll his window down at a red light to tell me to go park it. 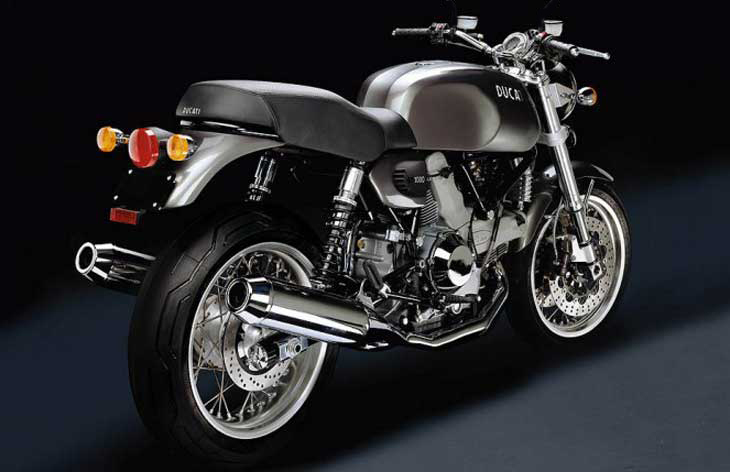 You shouldn't risk riding such an old classic. The Royal Enfield is the best looking retro because its not a retro. Its real in looks and feel. Its not a pretend motorcycle, its real. Charlie, Ft. Laud. Fl. Everytime I ride my C5 some one wants to know "How old is that thing, did you restore it?" Makes me grin every time.